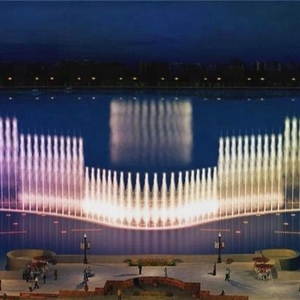 10 YRS Yixing Sea Fountain Equipment Co., Ltd.
M usic fountain is a kind of fountain which adding the music control system into program control fountain. Good Service: Fountain design, manufacturing, on-site installation & aftersales maintenance. High Quality: Most of equipments are stainless steel & we have strict quality control system. 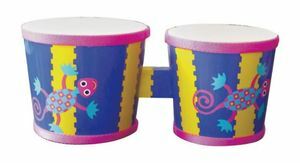 Alibaba.com offers 2 veena music products. About 50% of these are toy musical instrument. There are 2 veena music suppliers, mainly located in Asia. The top supplying country is China (Mainland), which supply 100% of veena music respectively. Veena music products are most popular in South Asia, Eastern Asia, and Africa. You can ensure product safety by selecting from certified suppliers, including 2 with ISO9001, 1 with FSC certification.